Andrea has a diverse background in environmental law and provides clients with assistance on a variety of environmental and regulatory matters. 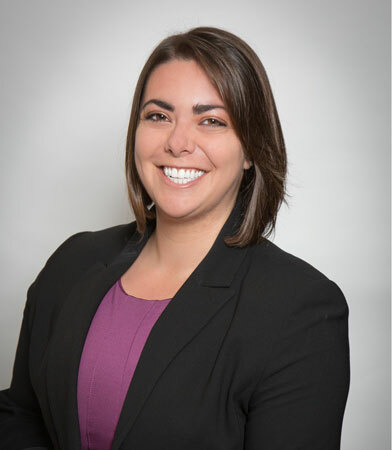 Drawing from her technical and legal experience, Andrea works on land use permitting, administrative approvals, litigation, and regulatory compliance. Andrea has worked with a variety of clients on complex issues involving the California Environmental Quality Act (CEQA), Resource Conservation and Recovery Act (RCRA), the Comprehensive Environmental Response, Compensation, and Liability Act (CERCLA), California land use and water laws, and California hazardous waste laws. Andrea graduated from King Hall and received her Environmental Law Certificate and Public Service Certificate. Assisted in preparing notices of violation for federal hazardous materials transportation violations.